Available on a quotation basis.. simply send us your specs and the delivery zip code and we’ll get you quoted! 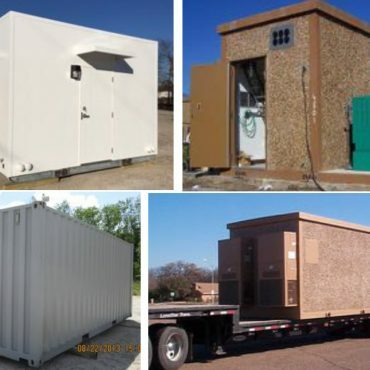 Every possible configuration available.. Shelters for communications, fiber, data centers, telco, etc. Sizes from 6’ x 8’ on up. Meeting any engineering spec required. 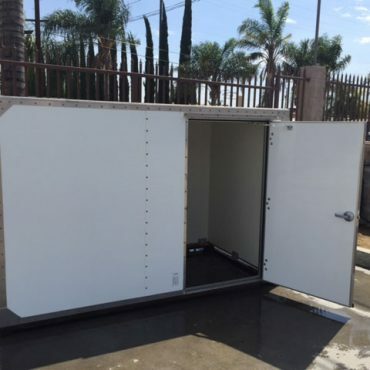 Over 42 years experience in shelter manufacturing.